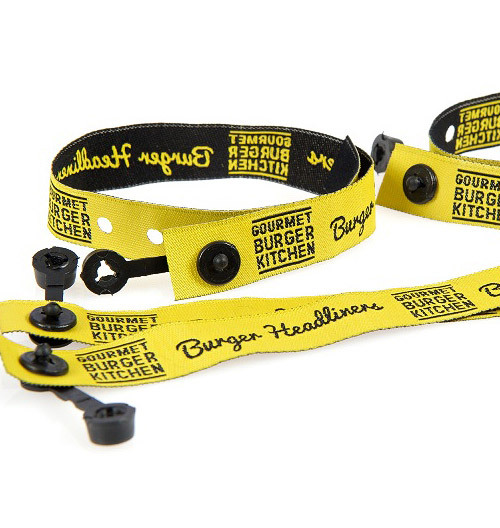 Design Your Own Fabric Wristbands & Order Online. 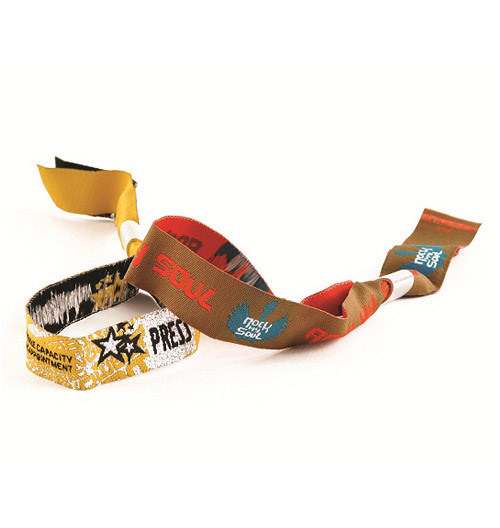 Buy and design your Fabric wristbands by clicking on the products below or simply purchase the wristbands and email us details of your design or alternatively send your artwork to us in the specification required. 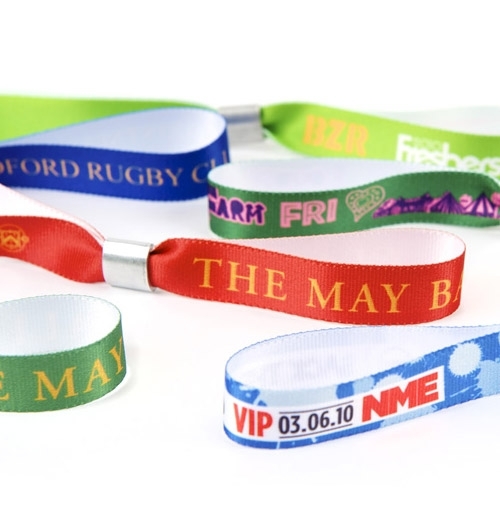 There are many options available from metallic to UV thread serial numbering to customise your wristband to be unique and eye catching for your festival or event. 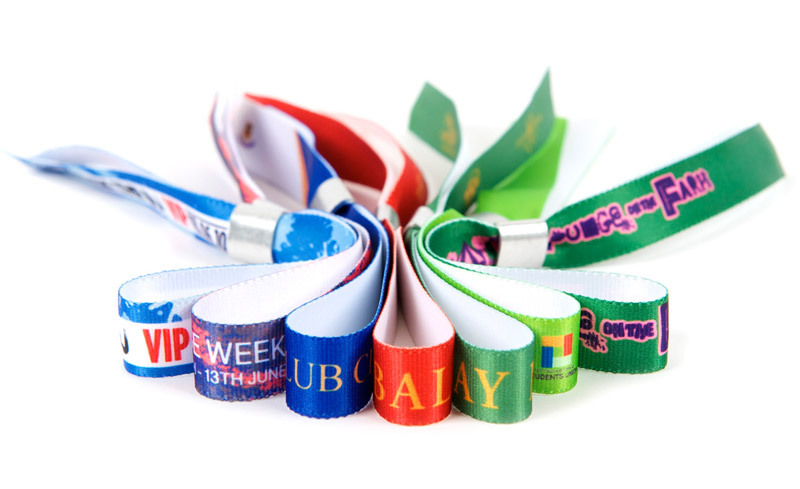 A variety of closures from secure which cannot be removed to provide security access to entry or VIP areas to removable where wristbands are for decorative use such as wedding or PR events are available as well. Please call on 02920 227 995 to discuss your needs with one of our team. 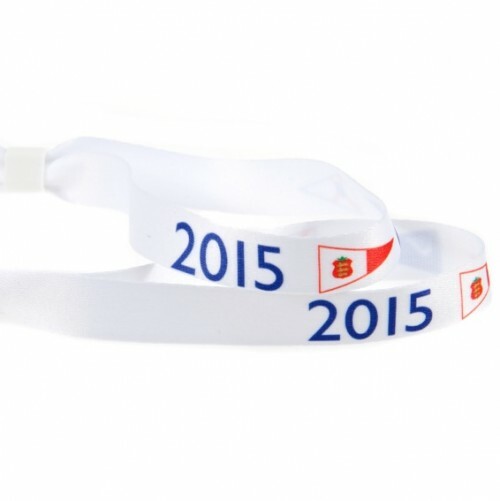 A guide on using the fabric wristbands designer is available on the product page. 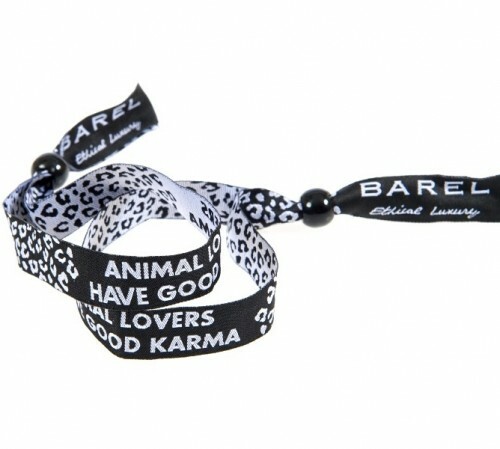 Select your preferred type of fabric wristband.